Oh Mother Nature, you never cease to amaze us! 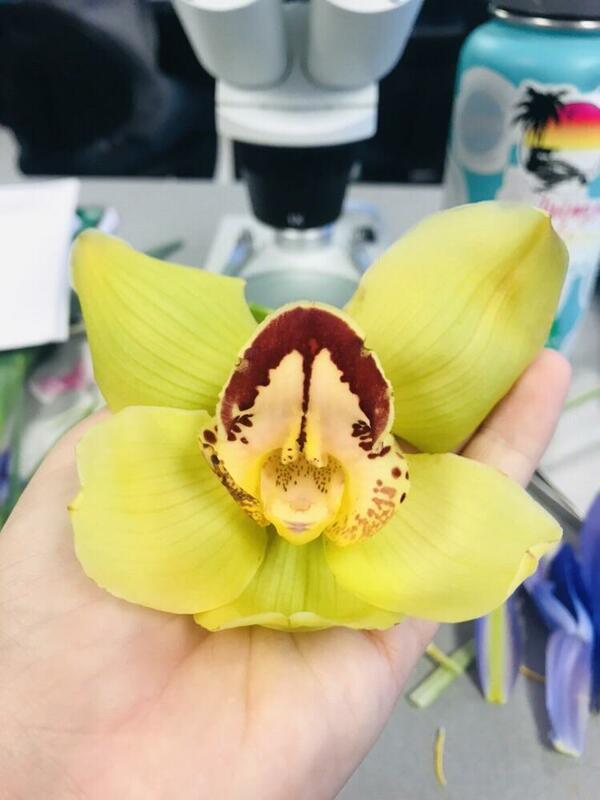 This image of a face found in a beautiful orchid not only earns our Green Wings Award, but is a reminder of why we should be sure to take the time and really look around when we’re outside. Look down at the flowers, look up at the trees and sky above, look around at everything nature is doing. You never know what you’ll find!